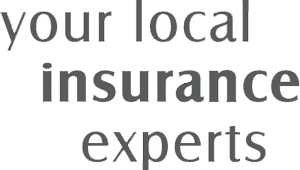 Great deals on insurance cover for Graham's members. Grahams has teamed up with A-Plan Insurance, one of the largest independent insurance advisers in the UK, to offer some great deals on insurance cover for Grahams members. Tools insurance - exclusive to A-Plan Insurance, our tools policy offers you the chance to protect the tools you need to earn your living. Van insurance - Low-cost premiums, replacement van cover option plus great service - and 10% off premiums for Grahams members. Liability insurance - Protect yourself and your business against liability claims. Call us today for a quotation and receive a 10% discount!